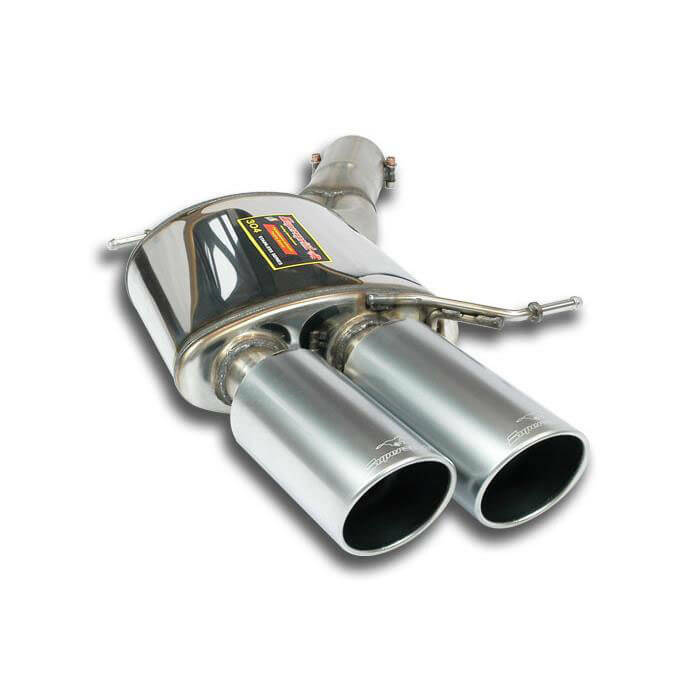 Supersprint Rear exhaust Left " Racing " BMW F12 M6 Coup? 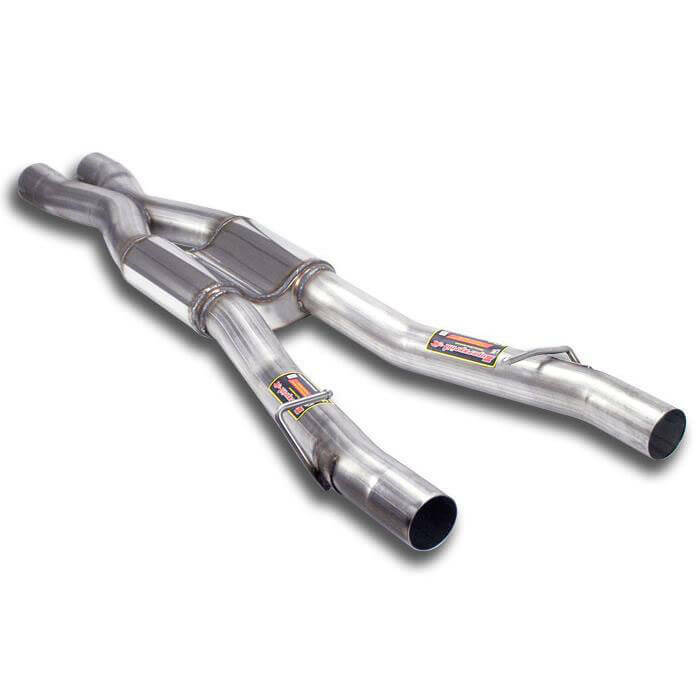 Код товара: 46836 Supersprint Rear exhaust Left " Racing " BMW F12 M6 Coup? 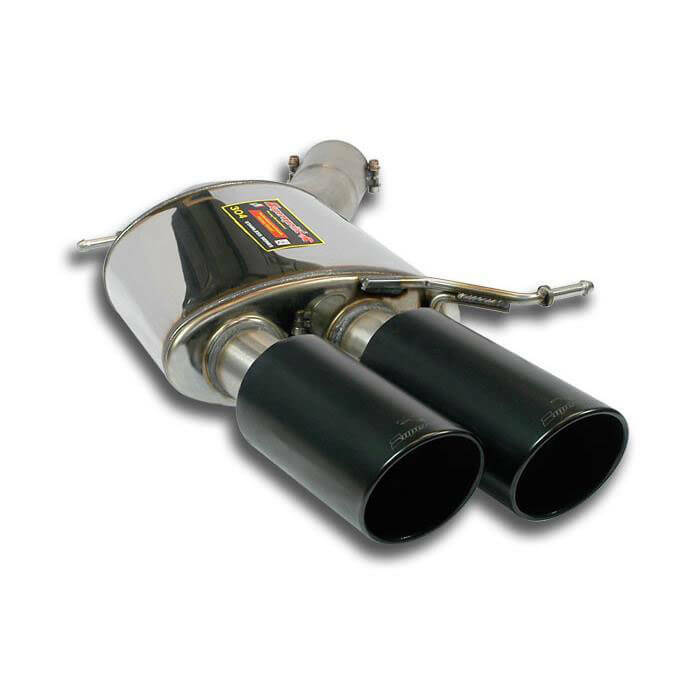 Supersprint Rear exhaust Right " Racing " BMW F12 M6 Coup? 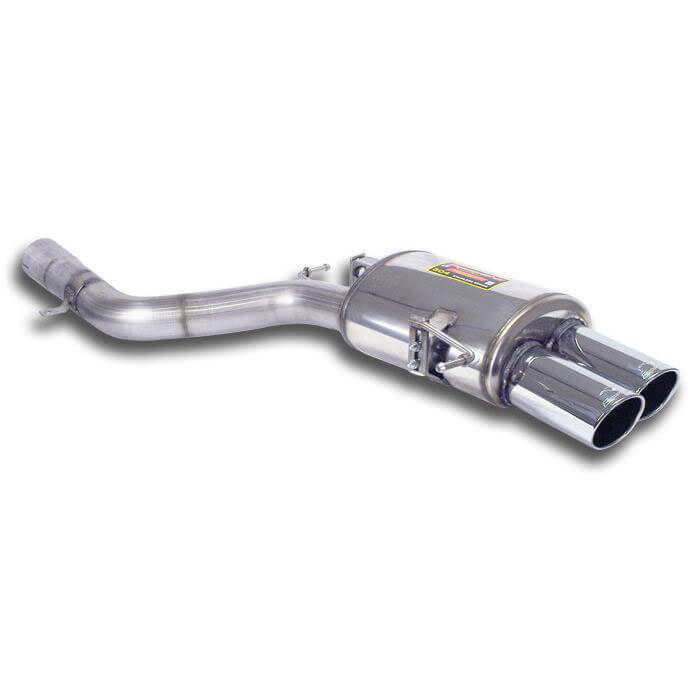 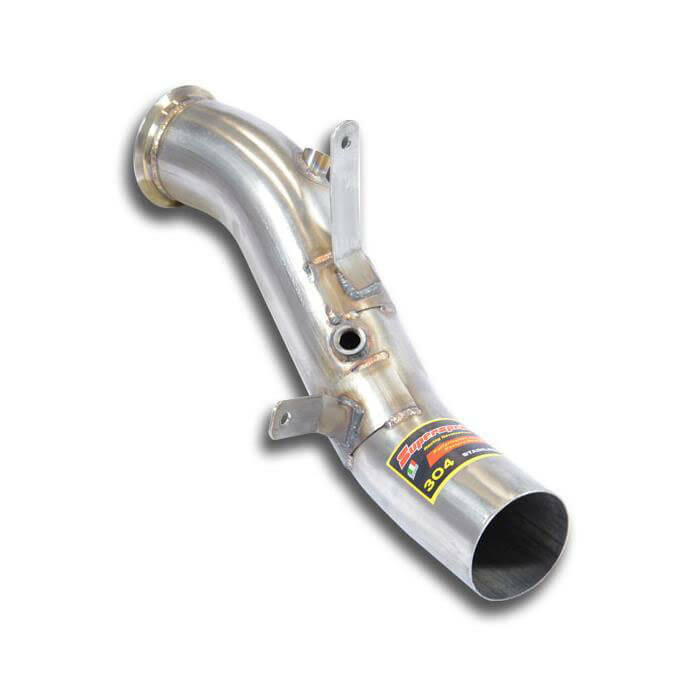 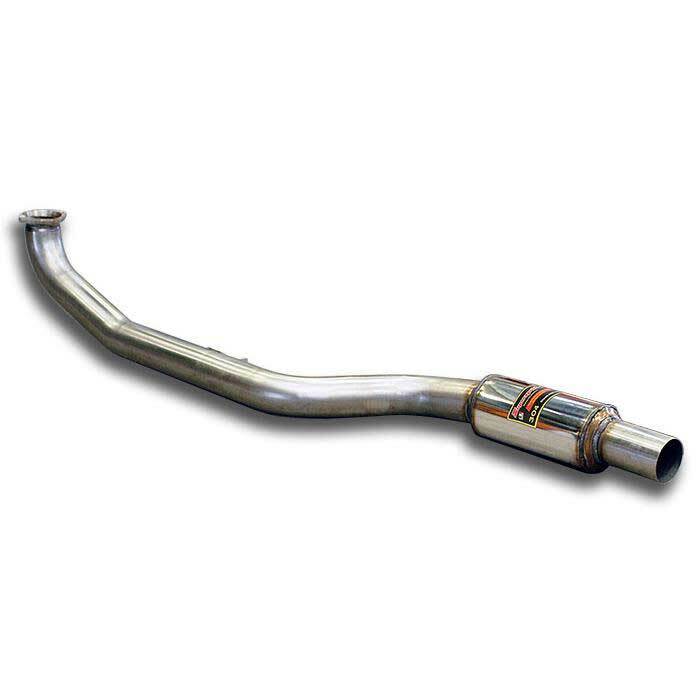 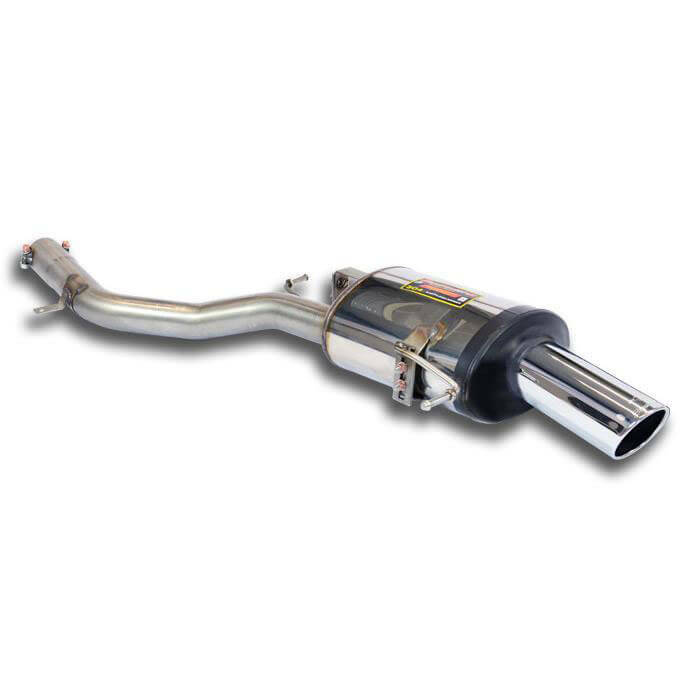 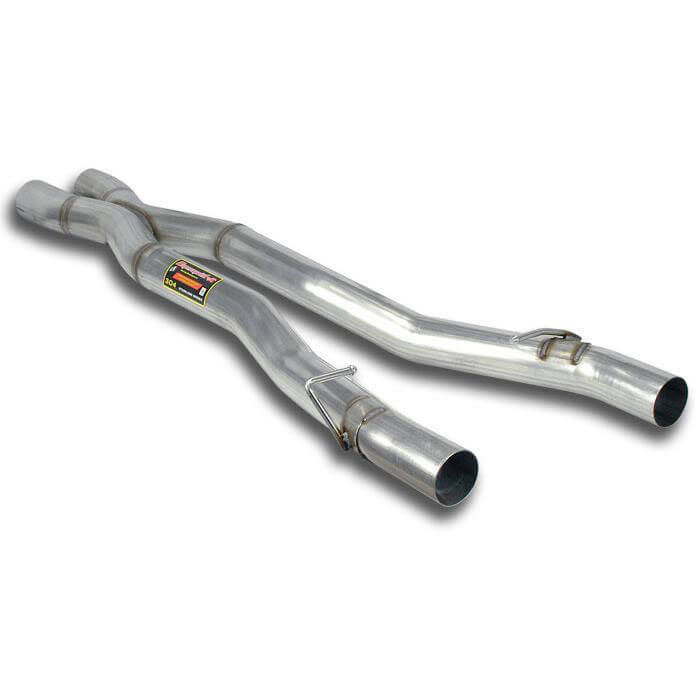 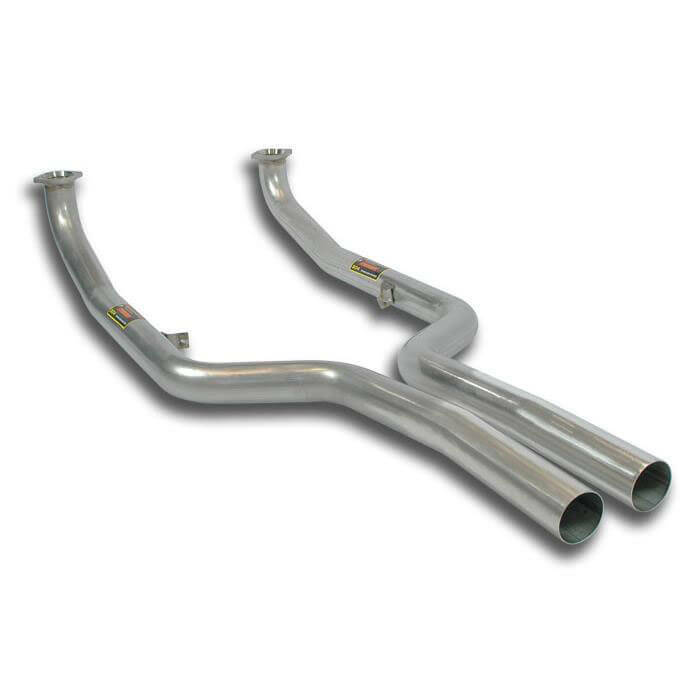 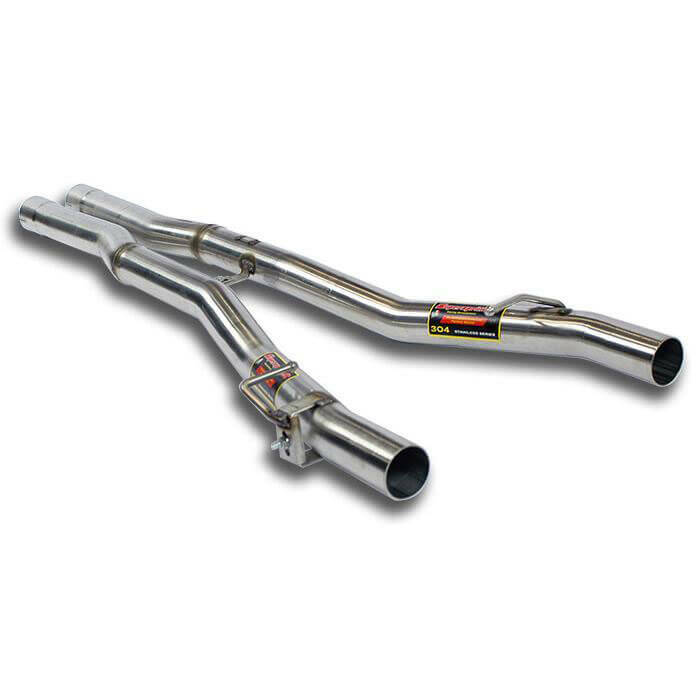 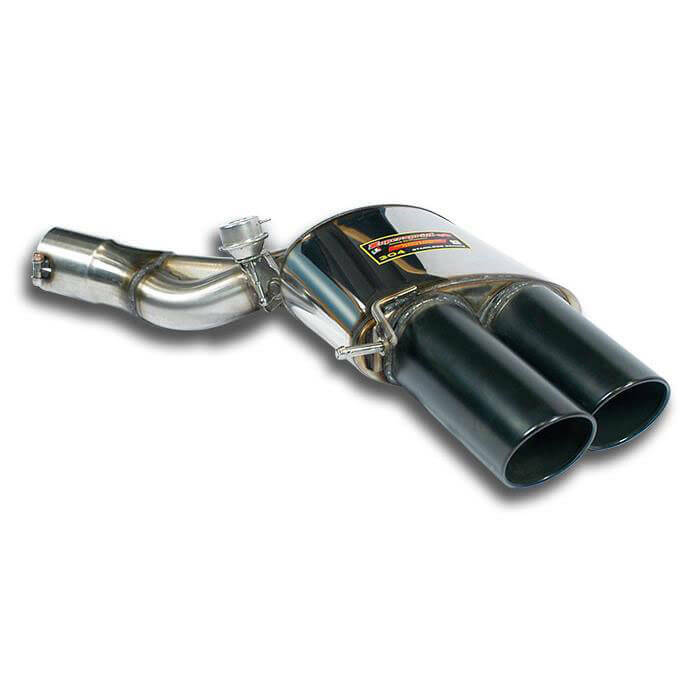 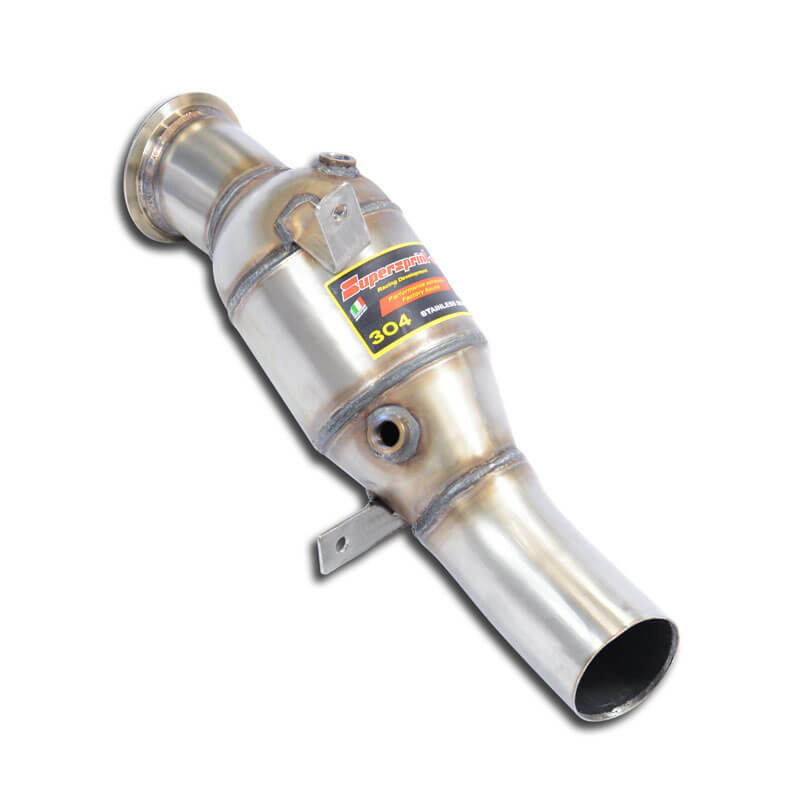 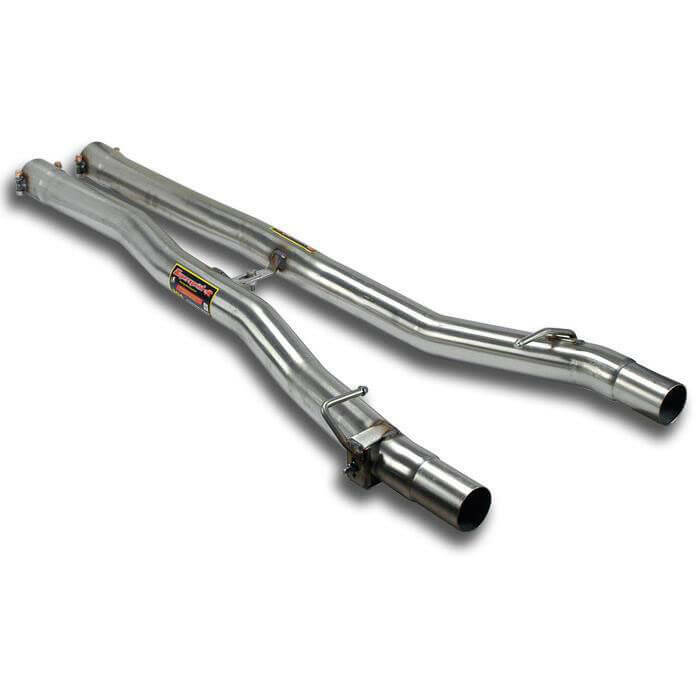 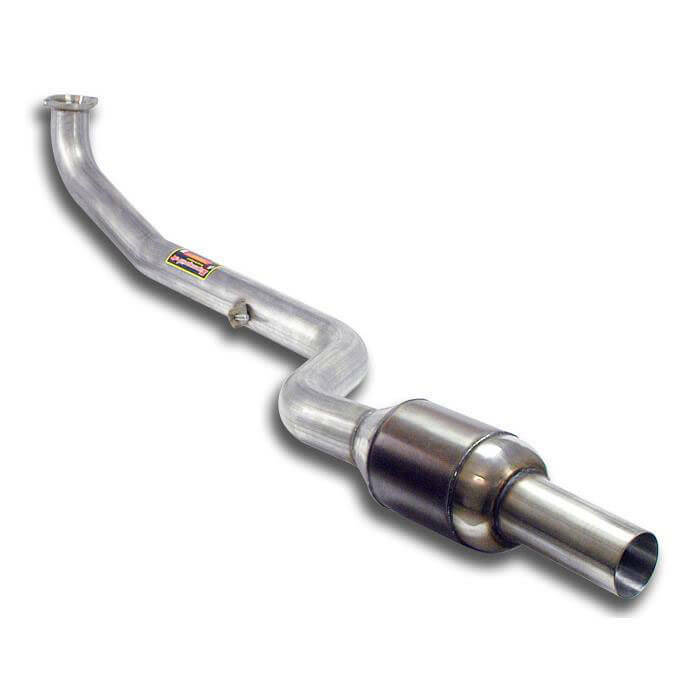 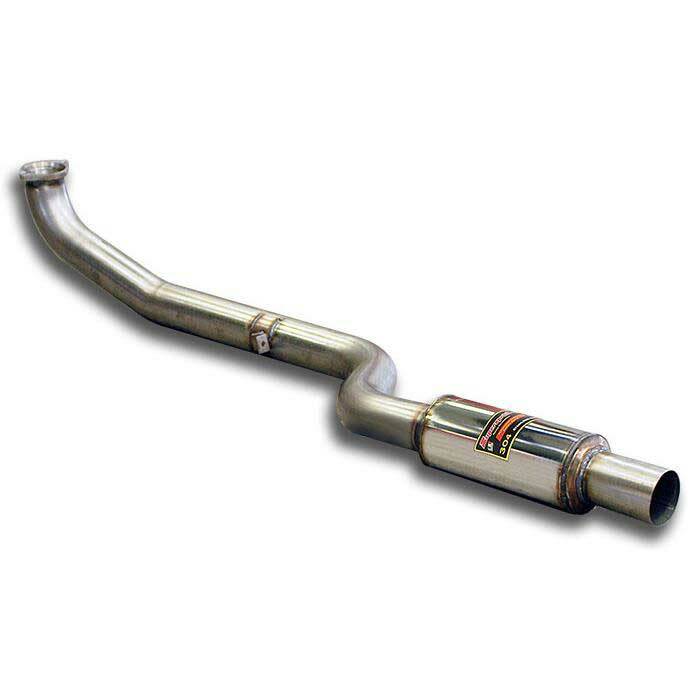 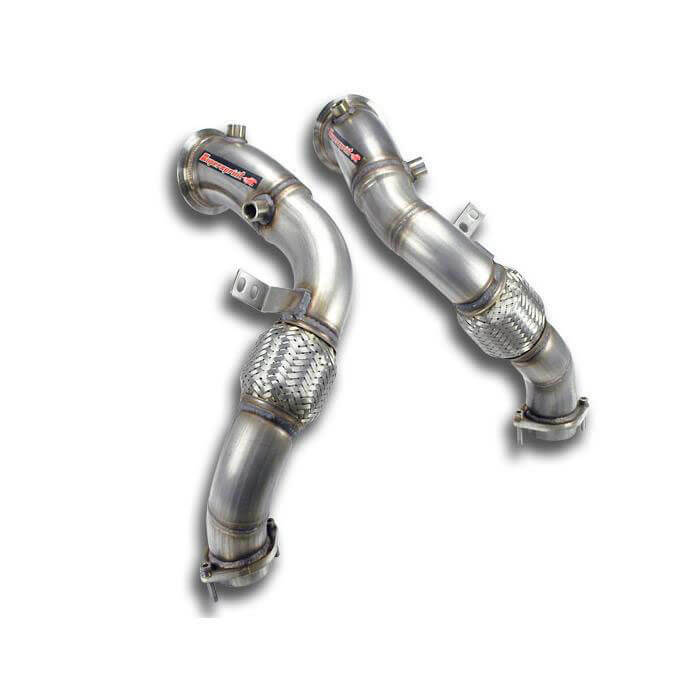 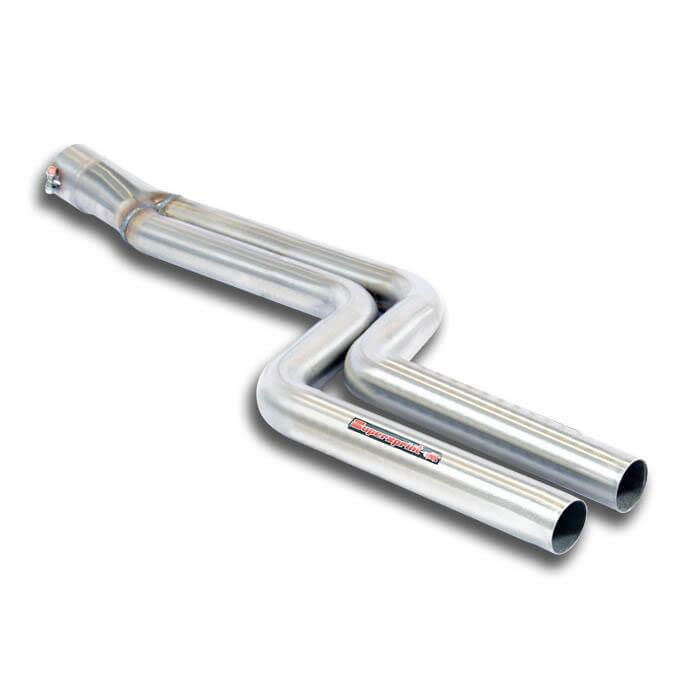 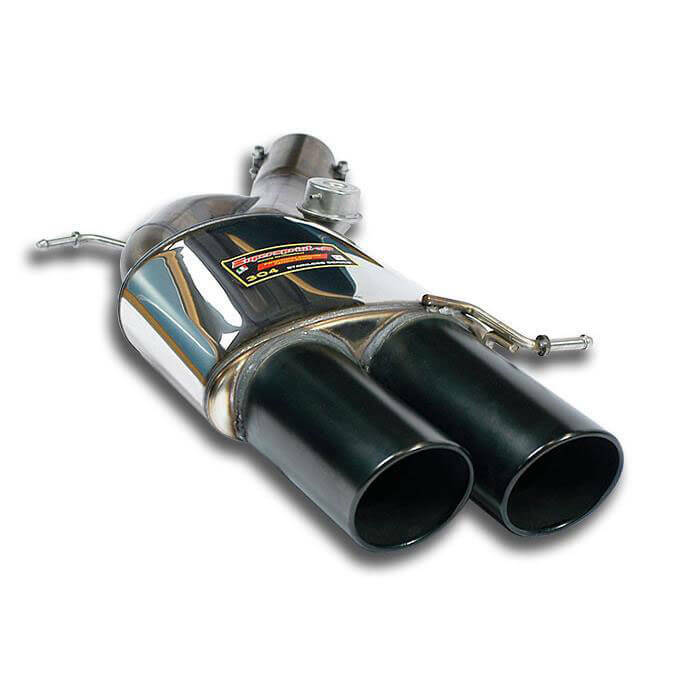 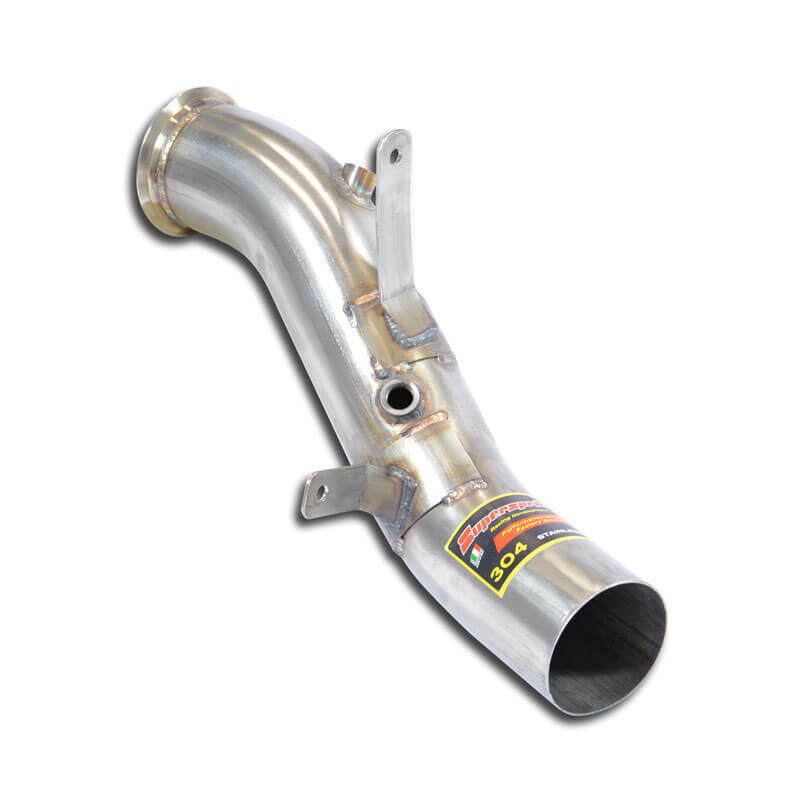 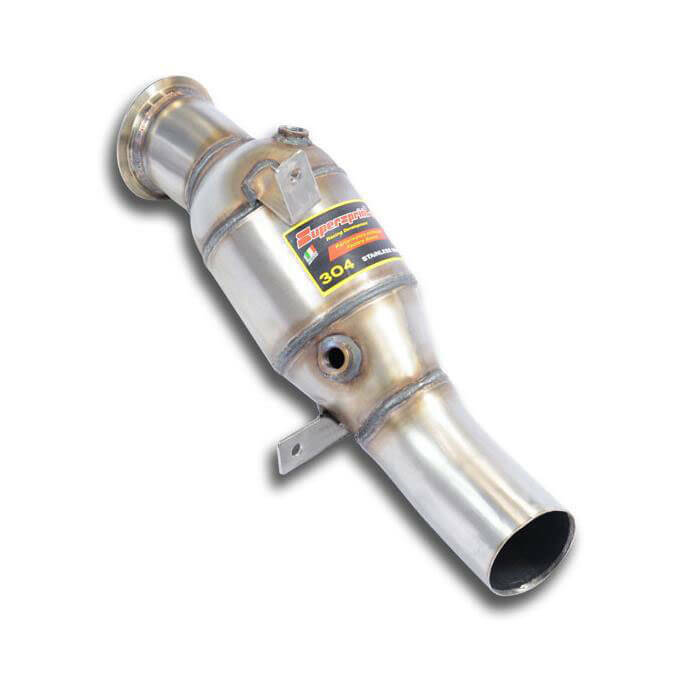 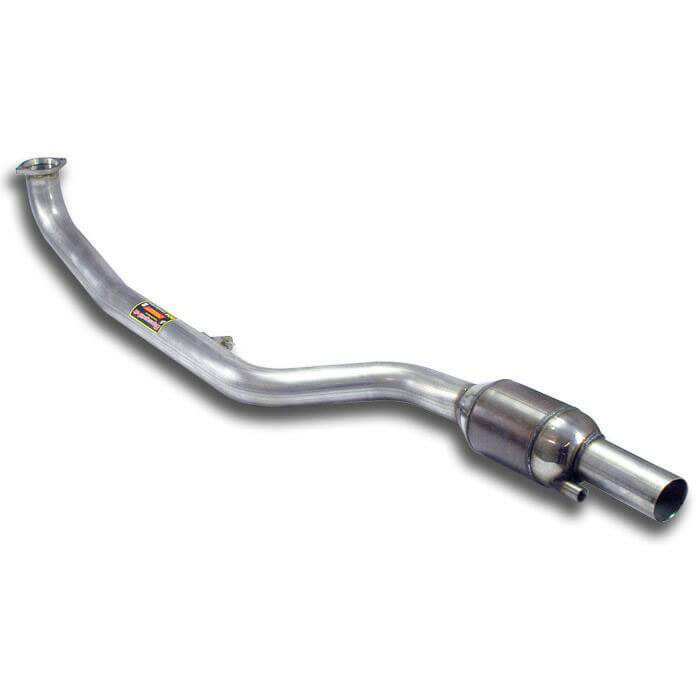 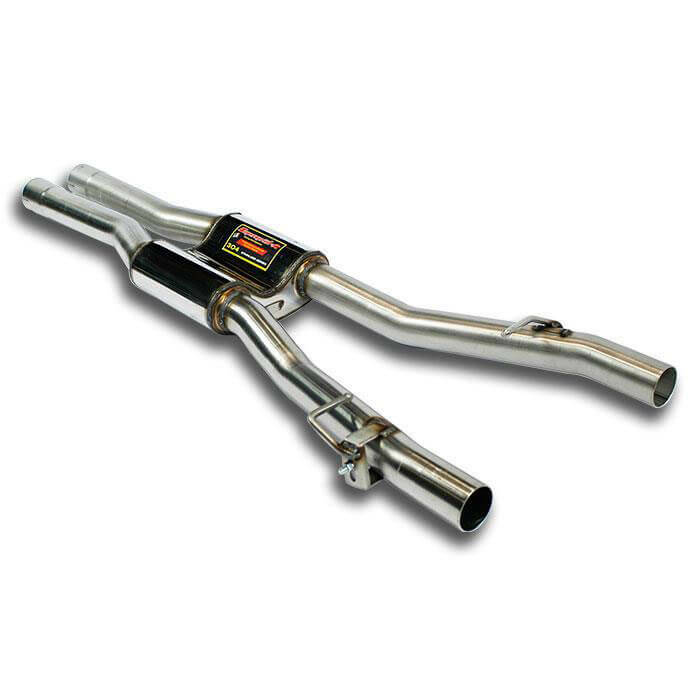 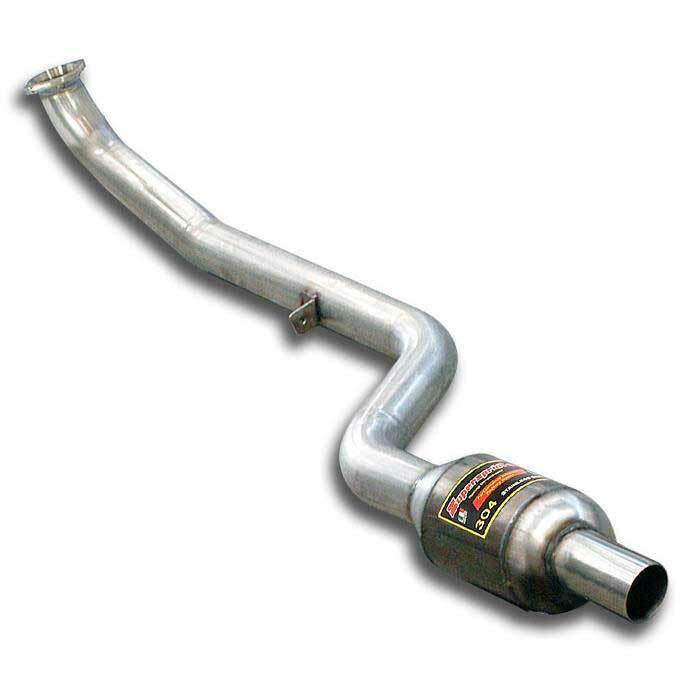 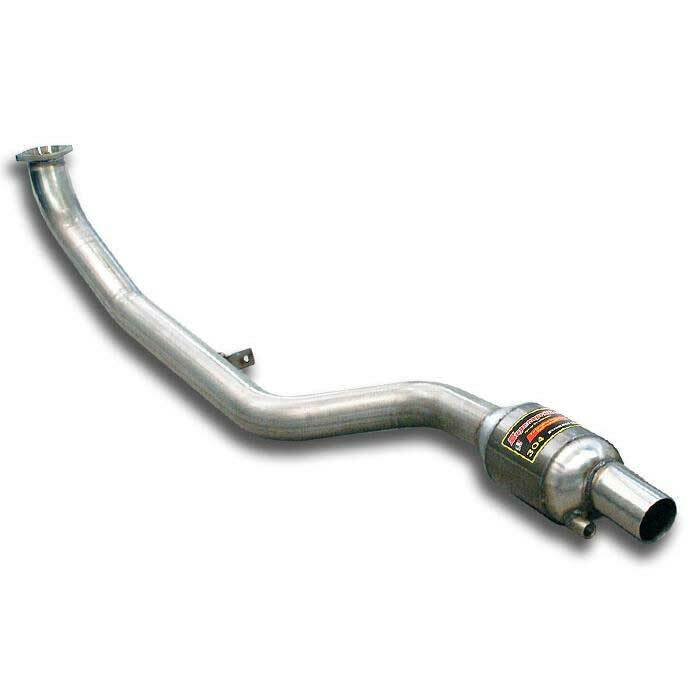 Код товара: 46806 Supersprint Rear exhaust Right " Racing " BMW F12 M6 Coup? 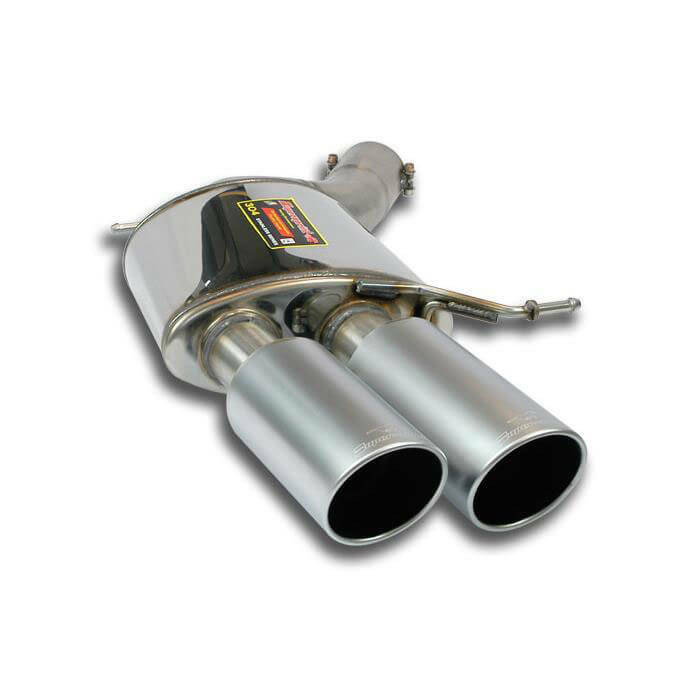 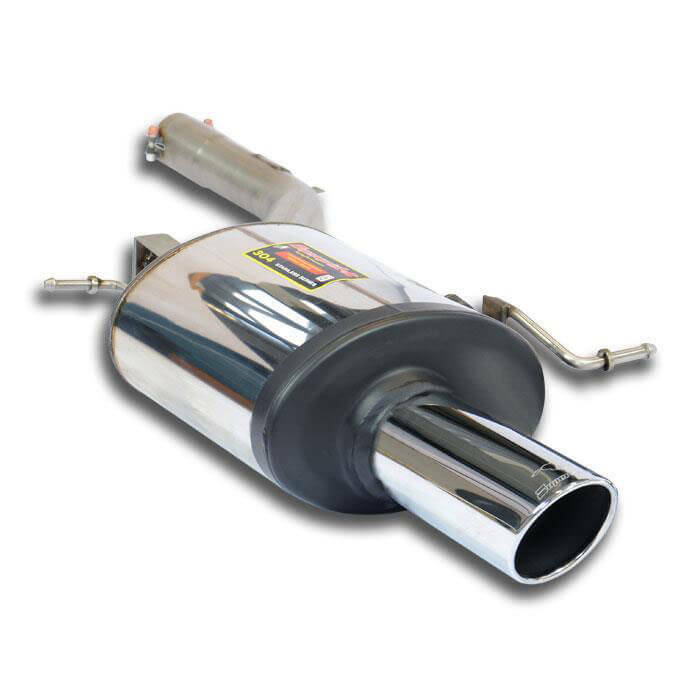 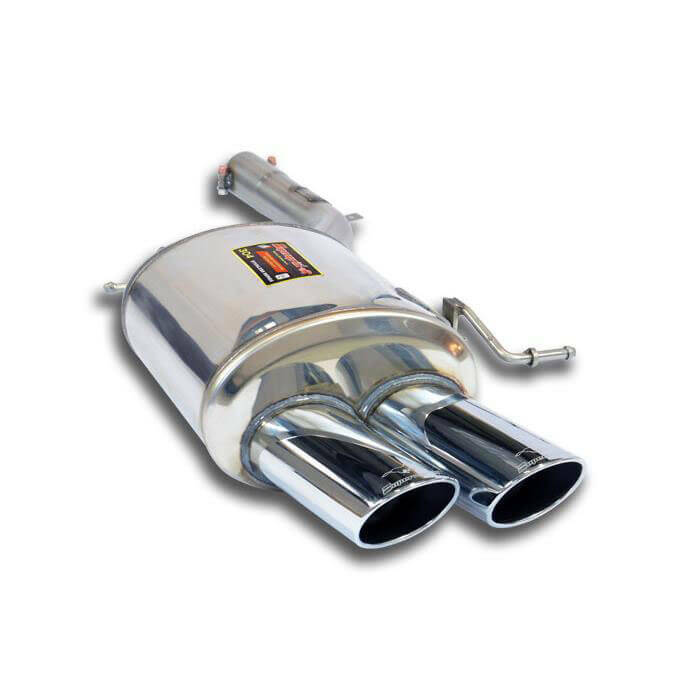 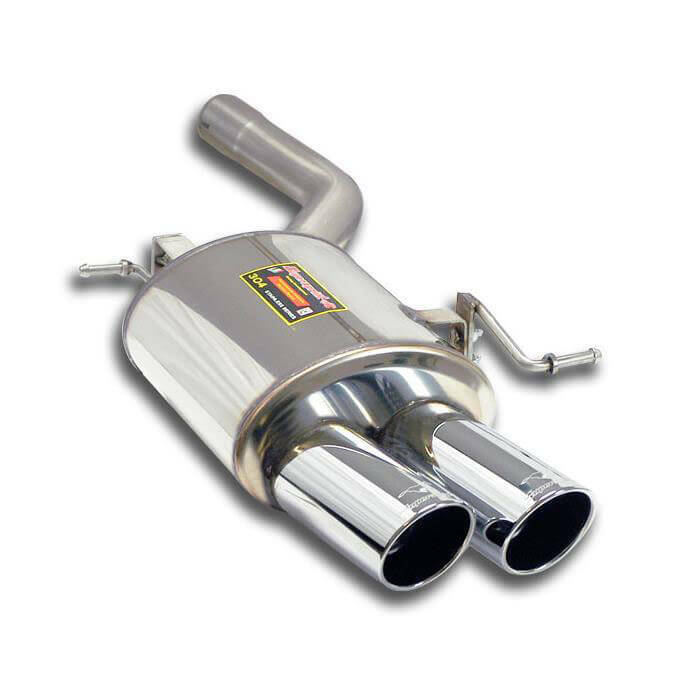 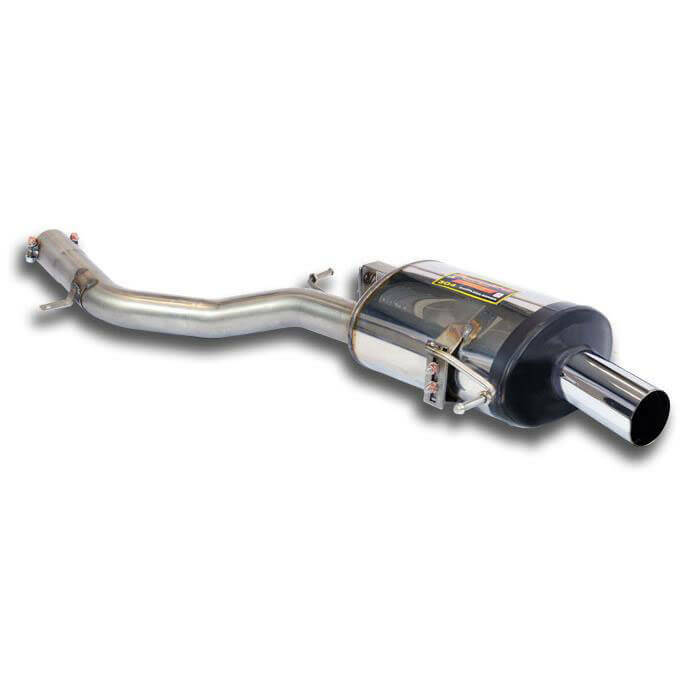 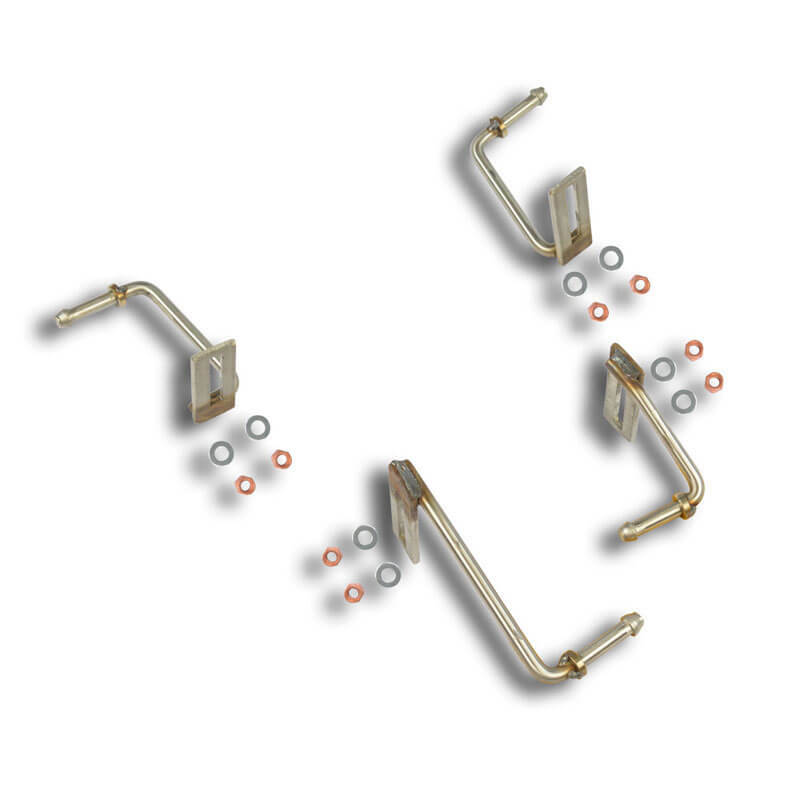 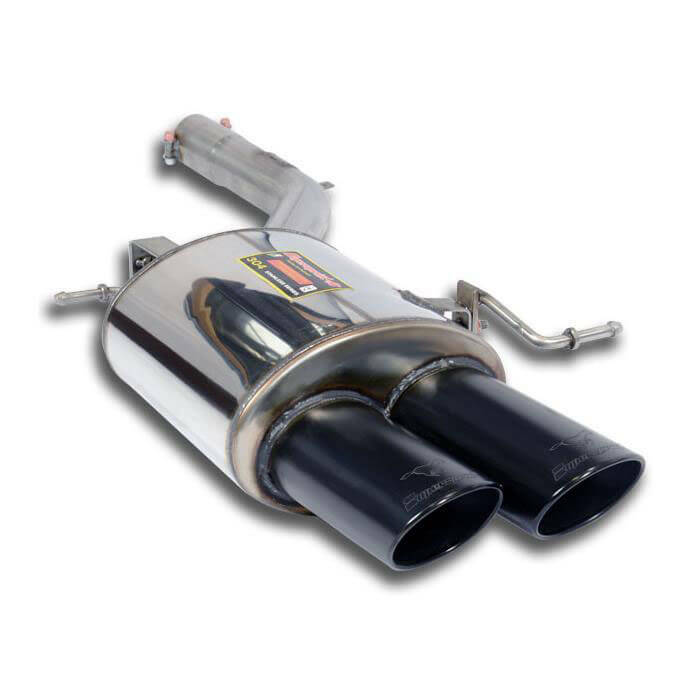 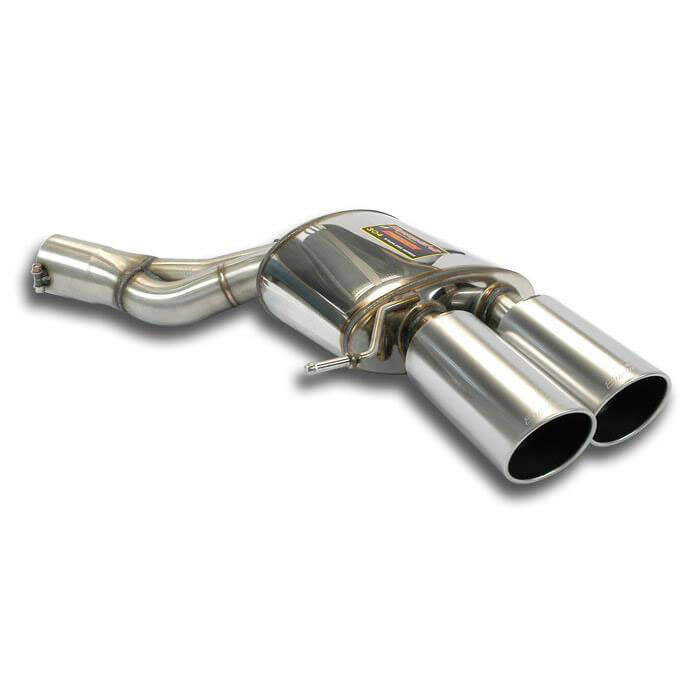 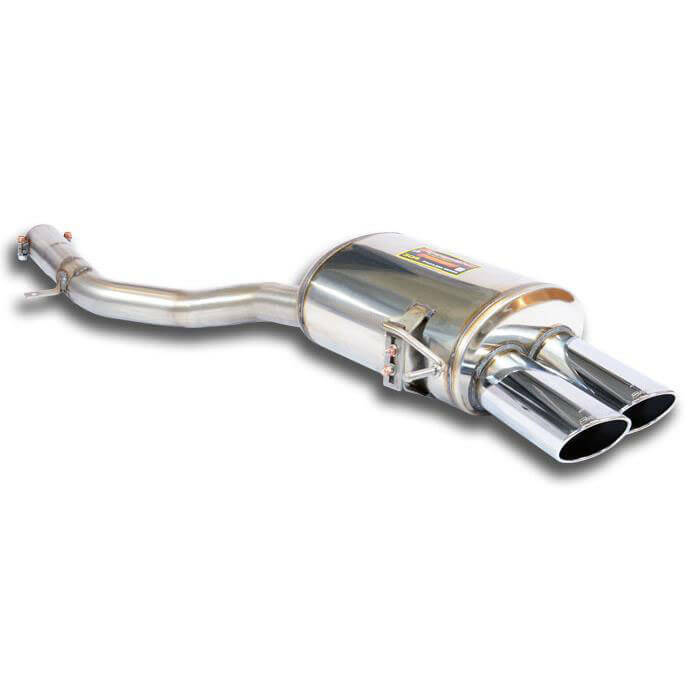 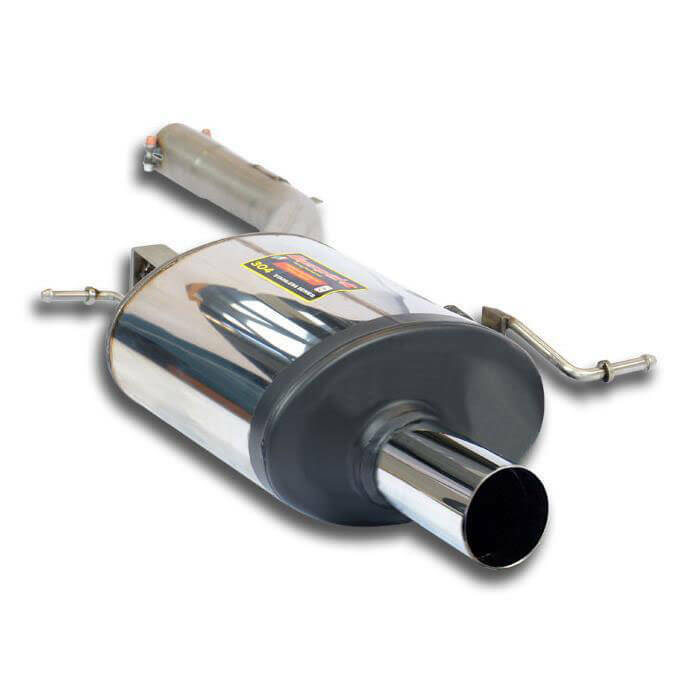 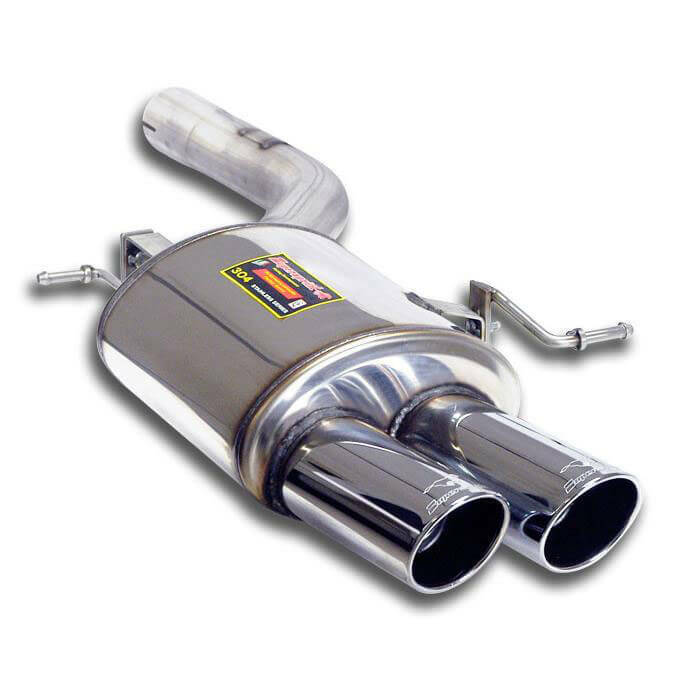 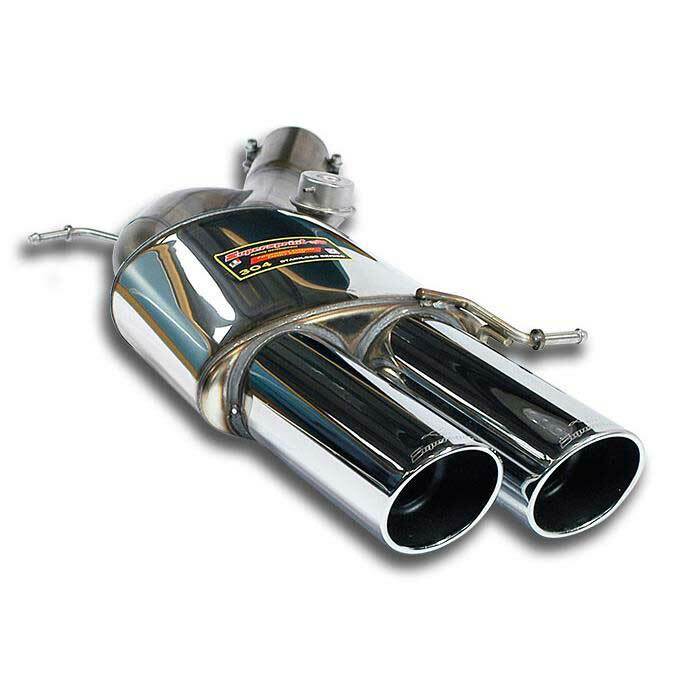 Supersprint Rear exhaust Right TUV BMW F12 M6 Coup? 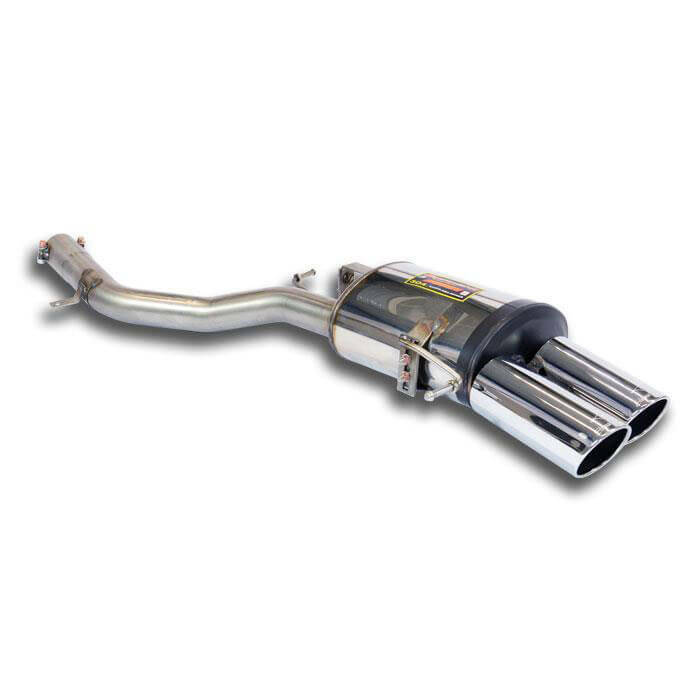 Код товара: 988126 Supersprint Rear exhaust Right TUV BMW F12 M6 Coup? 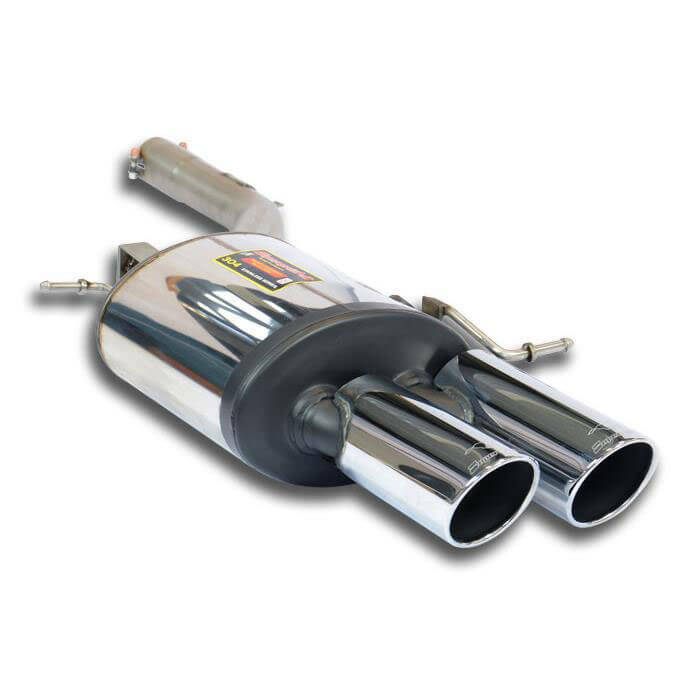 Supersprint Rear exhaust Left TUV BMW F12 M6 Coup? 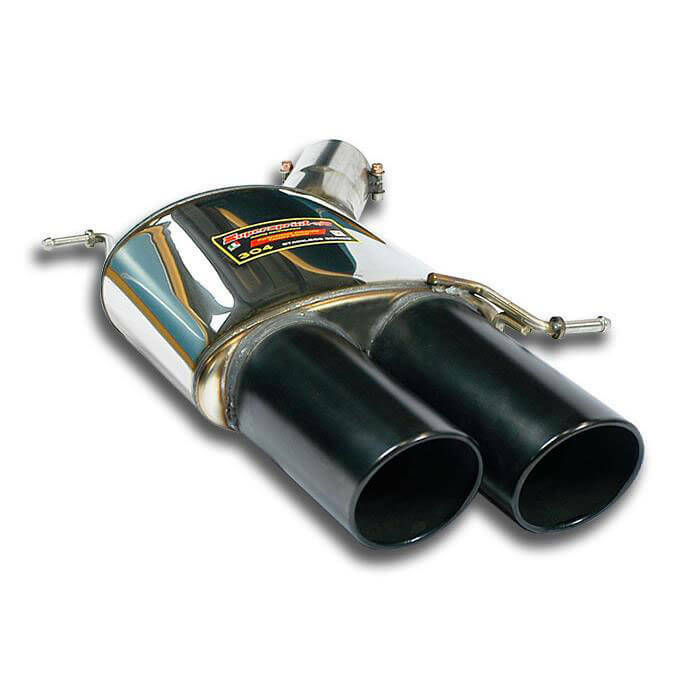 Код товара: 988146 Supersprint Rear exhaust Left TUV BMW F12 M6 Coup?